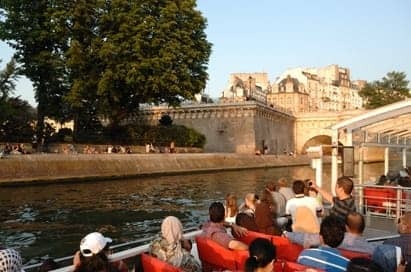 The city of Paris has long been synonymous with style and glamour but as the intellectual, artistic and political capital of France it is definitely not a case of style over substance. 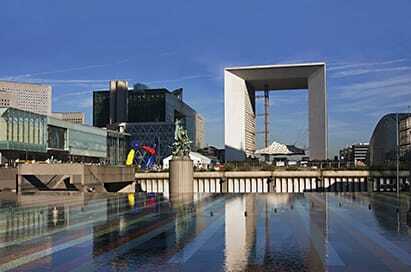 The building of the Pompidou Centre and the controversial Louvre Pyramid, has confirmed its reputation as an avant-garde and progressive city. 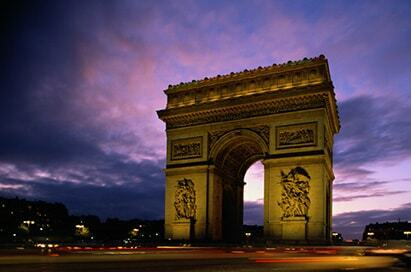 Our school trips to Paris will provide you with a great choice of activities exploring this vibrant city. Whatever your subject the city holds great treasures to enhance your students learning and enrich their experience. 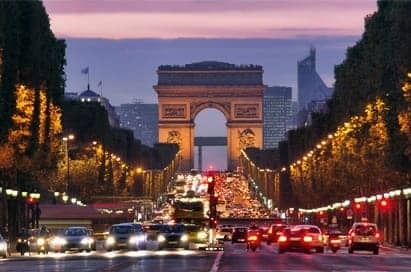 At the end of the impressive Champs Elysees, this famous landmark was commissioned by Napoleon in 1806 as a tribute to his victories. Accessed by a subway, there is also an excellent view from the top. 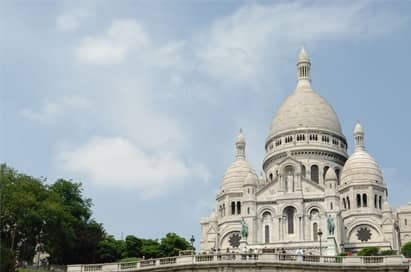 With its distinctive white dome, the Sacre Coeur sits proudly next to Montmartre. It is possible to access the crypt and the dome, with the view from the top being quite incredible. 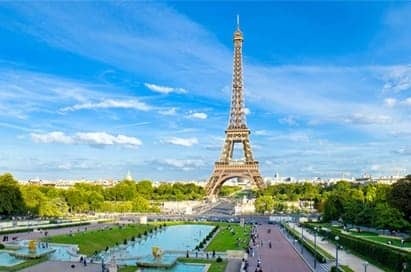 See all of Paris's main attractions including the Arc de Triomphe, The Louvre, Eiffel Tower, Champs Elysées, Sacré Coeur and Notre Dame with commentary from an experienced guide. 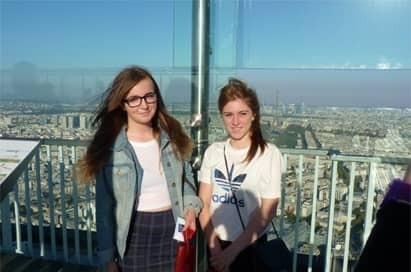 Tours can be tailored to your specific curriculum needs e.g. a fashion tour. Disneyland Resort Paris with its new Walt Disney Studios is perfect for a one or two day visit. The park is divided into five lands with a range of shows, roller coasters, rides and other attractions. There is also the chance to meet the famous Disney characters! The Walt Disney Studios explains the behind the scenes magic of film, television, animation and entertainment. This impressive structure was built to commemorate the bicentenary of the Revolution in 1989 and is now a major tourist attraction. 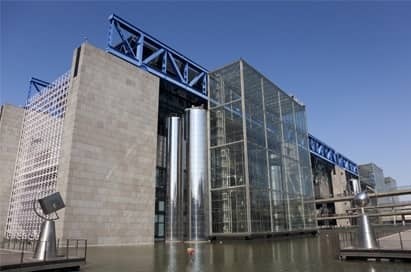 There is a high speed glass lift to take the public to the roof where there is an impressive view of Paris. This ultra modern science museum offers interactive exhibits on language and communication, the opportunity to be a weather reader, explore optical illusions and 3D images. There are areas devoted to futuristic developments in agriculture and bio-technology, space and its conquest, the environment, health, energy, the ocean and the volcanoes in this gigantic museum.